Your time is precious too. We always keep you informed of our arrival time, regardless if your job is an urgent repair or regular maintenance service. We believe that professionalism is more than just doing a good job. We clean up after ourselves once the job is complete and pride ourselves on our friendly customer service. Acacia Plumbing is a family business, we understand the importance when working at private and public schools as well as daycare centres, our team are fully Blue Card certified to be in the same environment as children. 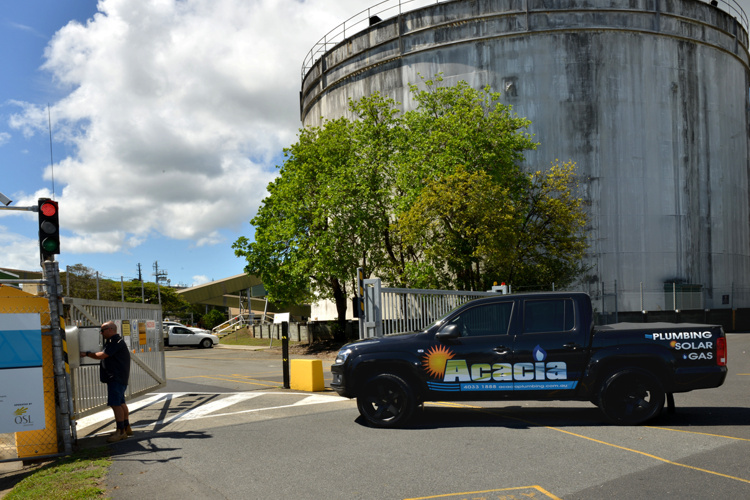 Acacia Plumbing has been providing quality plumbing and gas fitting services to Cairns and the surrounding areas since 1990. We are fully qualified, fully licensed and fully local. 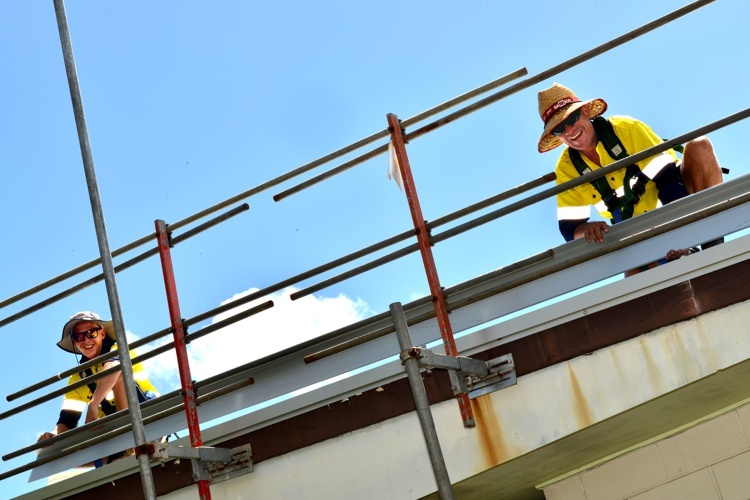 Our trustworthy team of trades people are polite and honest. 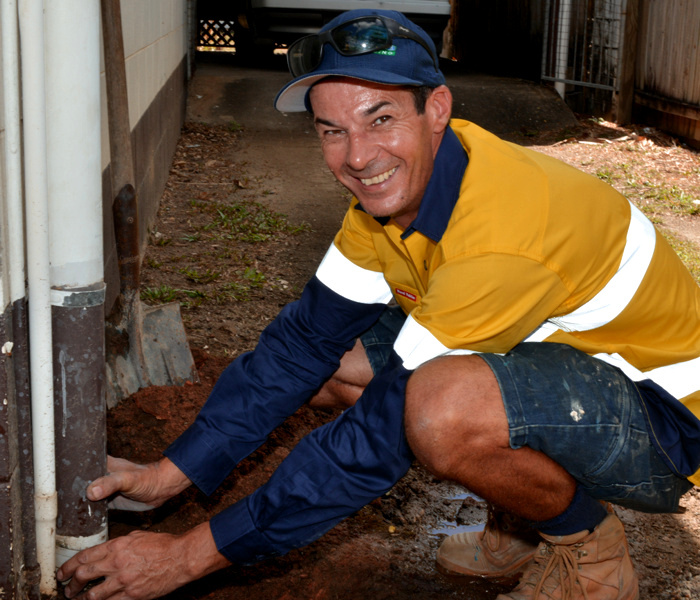 We use only the very best equipment along with years of experience to provide to you the best professional plumbing services in Cairns, Far North Queensland, guaranteed and at a very reasonable cost. Here at Acacia Plumbing we are trades people not sales people and you can trust us to find a solution for you. Give us a call today. 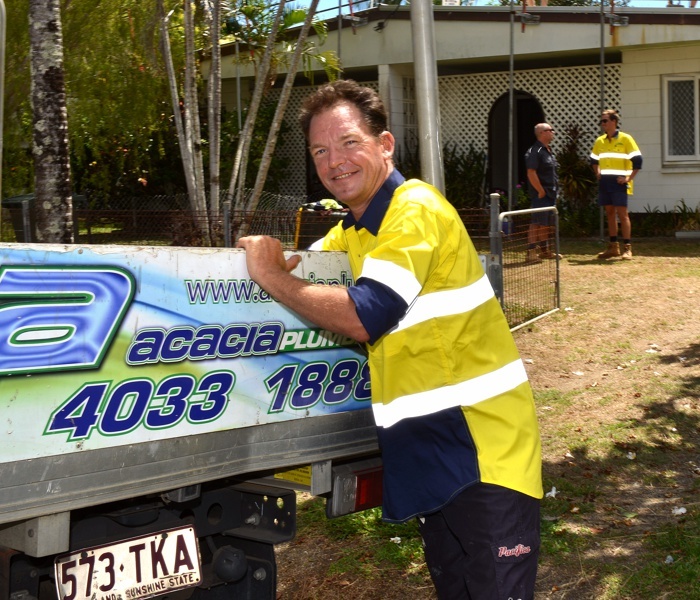 What makes Acacia Plumbing different? 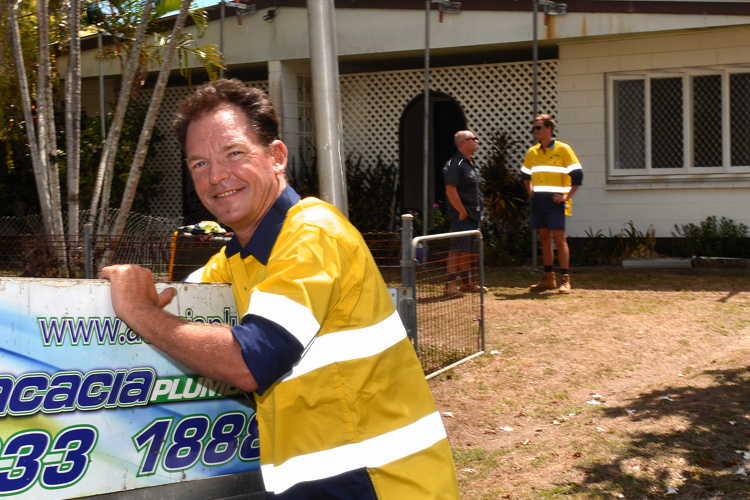 Acacia Plumbing care about your property and understand your needs. If you have a tricky problem, you can be confident Acacia Plumbing will find the solution, having an extensive knowledge of our industry we are able to think outside of the square. We pride ourselves on being at the leading edge of plumbing technology, utilising only the best equipment to get the job done right, the first time. 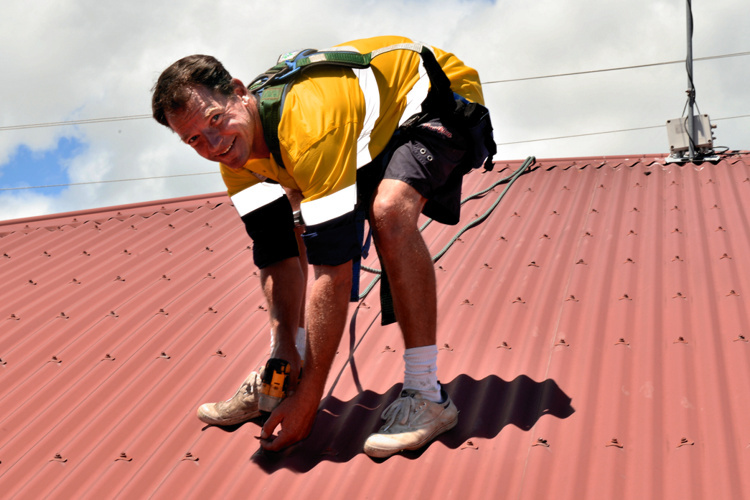 You can feel safe in the knowledge we are professionals and guarantee our workmanship. We make your life simpler by accepting payment by VISA, MASTERCARD, cheque, cash or via direct deposit - whichever suits you! 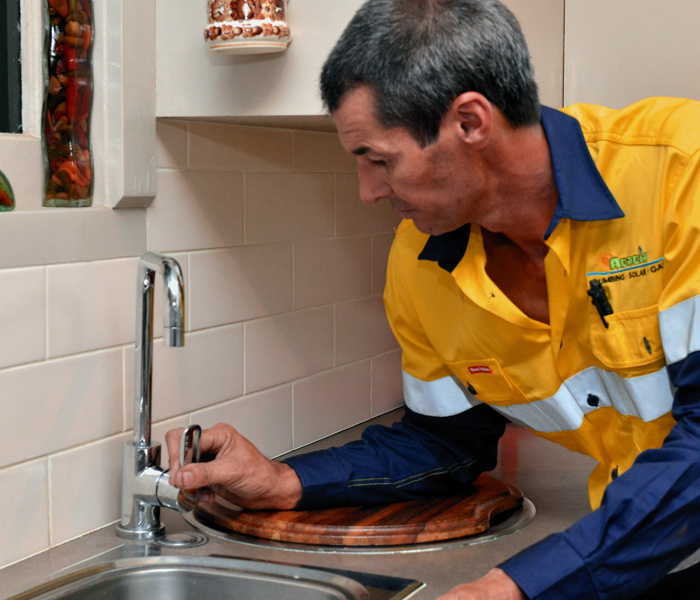 Our qualified plumbers are police checked to ensure our clients peace of mind. We trust our tradespeople and you can too.